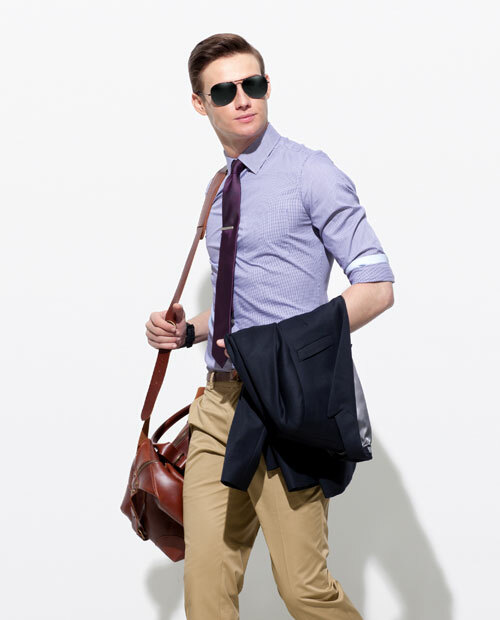 Accent the inside of your collar and sleeve cuffs by highlighting them with unique prints or vibrant shades. 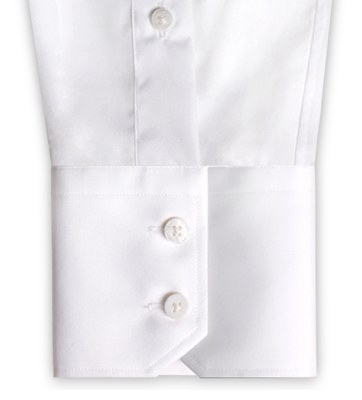 Significant attention to detail went into our new shirt quality upgrades to ensure you are receiving a product that is exquisite, comfortable, and long lasting. 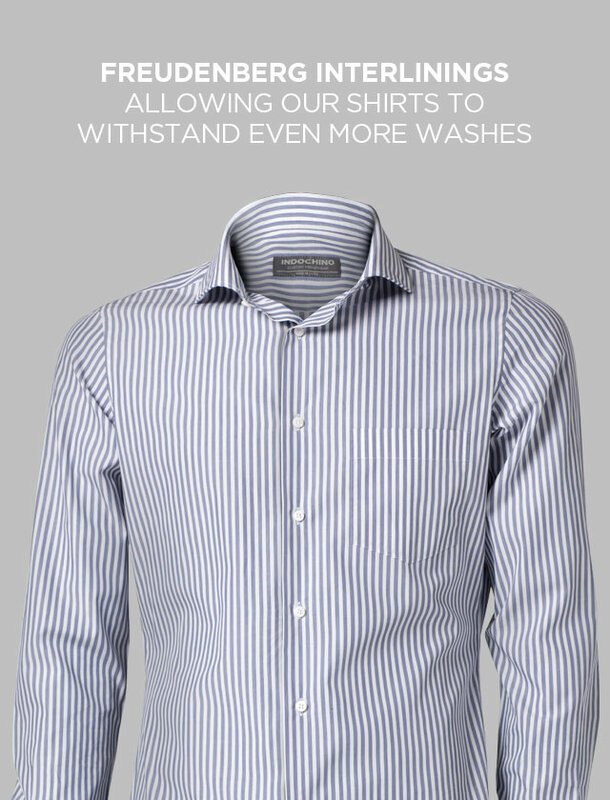 By using world-class interlinings from Freudenberg, all our shirts have the ability to withstand multiple washes while maintaining their original shape. 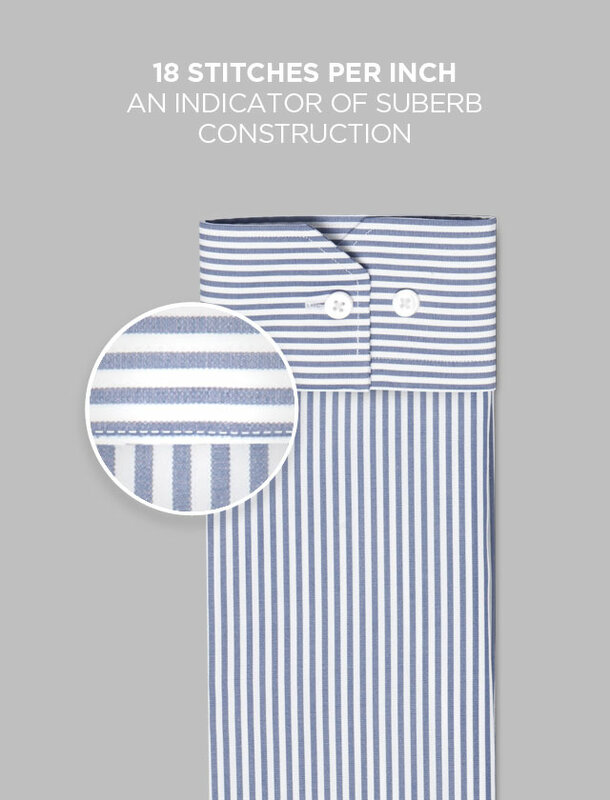 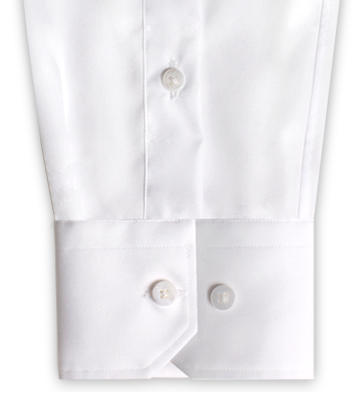 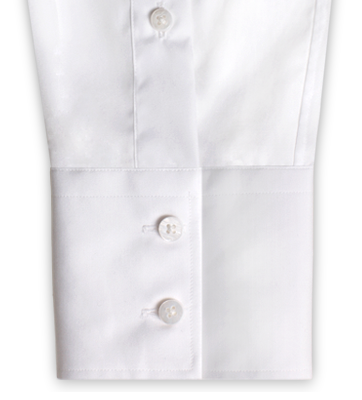 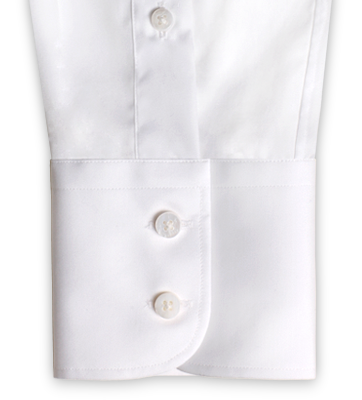 Our No Placket customization option gives the front of your shirt a smooth, seamless look. 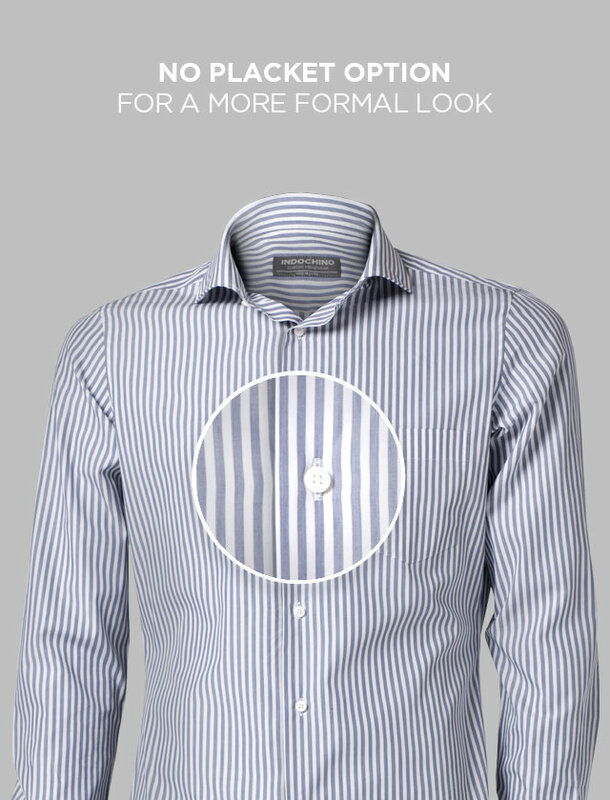 The ideal option when you want a more formal looking shirt to showcase a show-stopping suit. 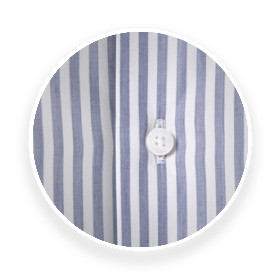 The last button on your shirt is placed horizontally to decrease the amount of tugging and pulling when you sit down. 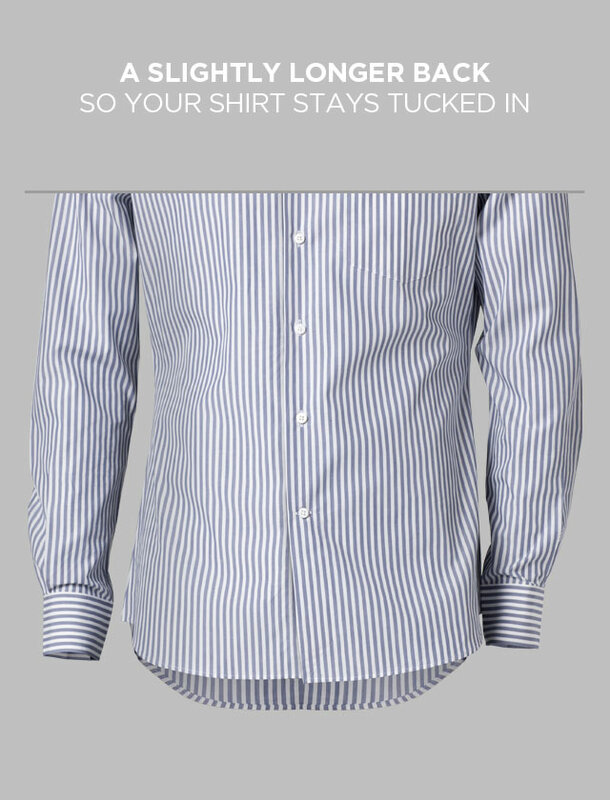 We've made the back of all our shirts slightly longer to ensure it stays tucked in. 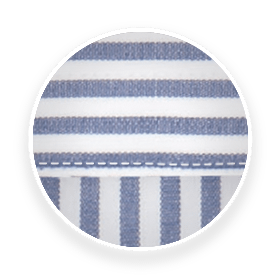 All our shirts now have 18 stitches per inch. 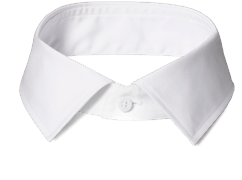 This reduces puckering for a smooth, refined look, and is a true indicator of superb construction. 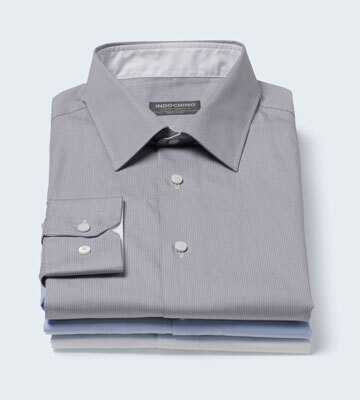 Regardless of dress code or style preference, we have a shirt to fit your needs. 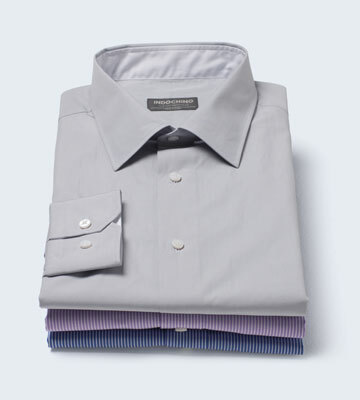 With solid, patterned, and casual options, our shirts are sure to enhance your wardrobe. 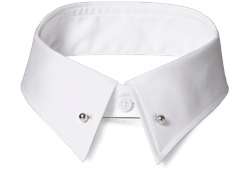 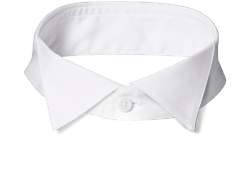 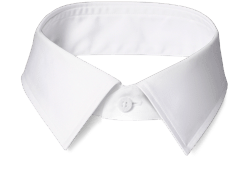 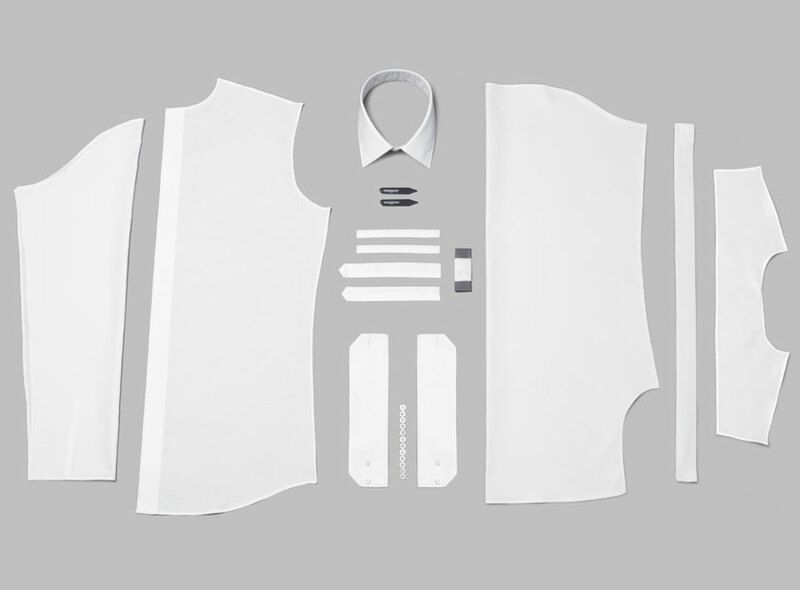 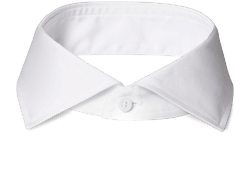 We've streamlined our collar and cuff offerings to bring you our most popular and versatile options. 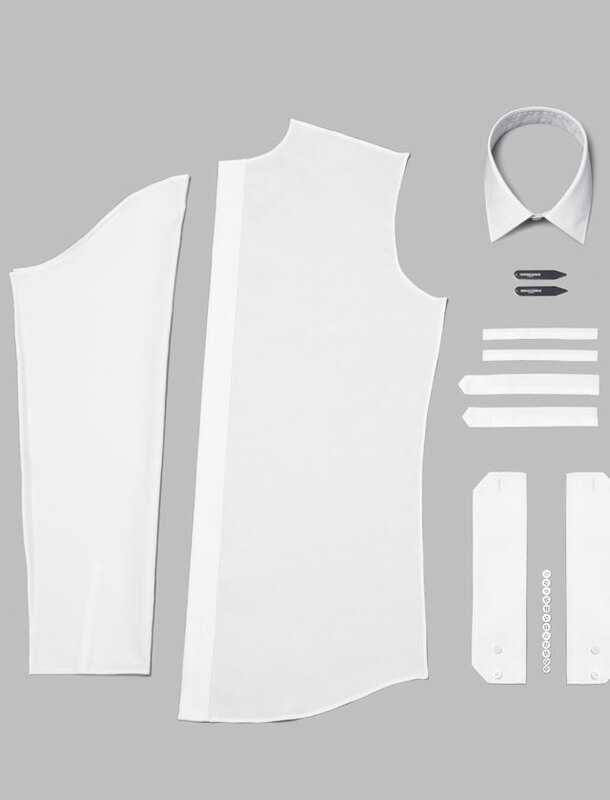 Each custom pattern is designed to compliment your natural shape. 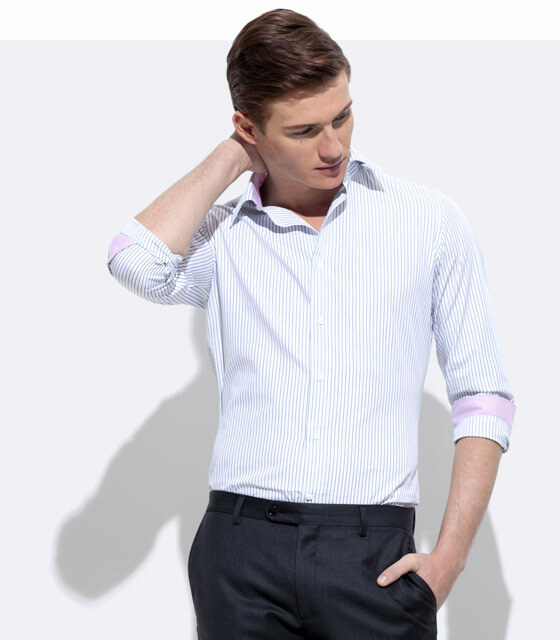 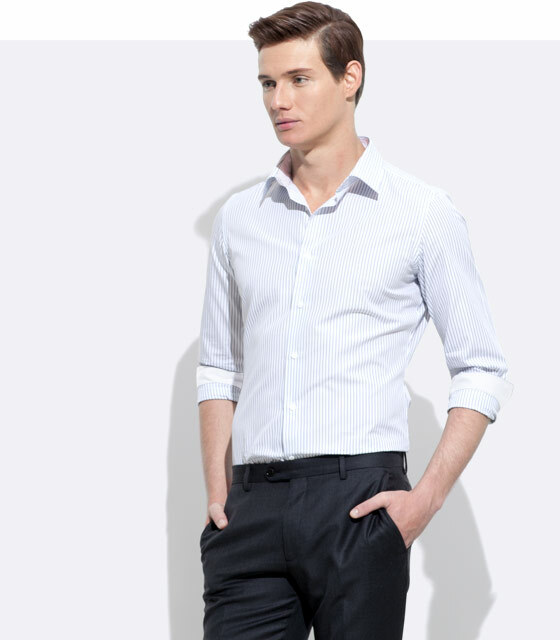 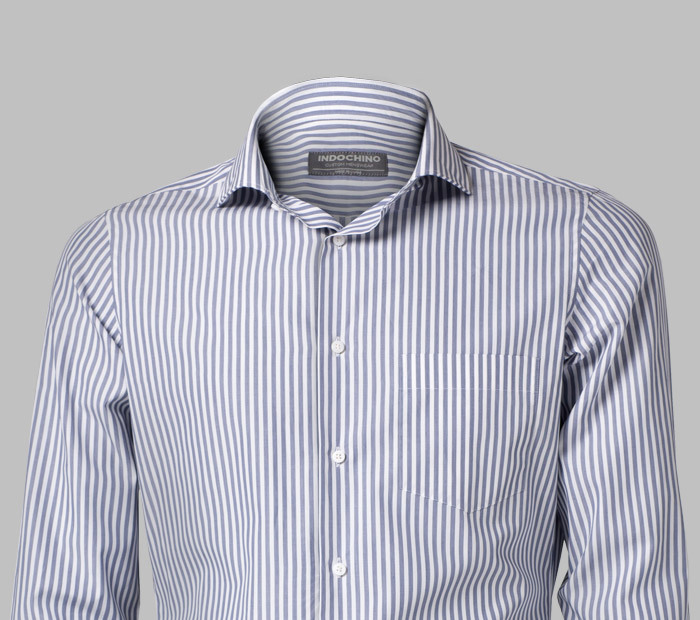 Our shirts are fitted in all the right places to accentuate your best features. 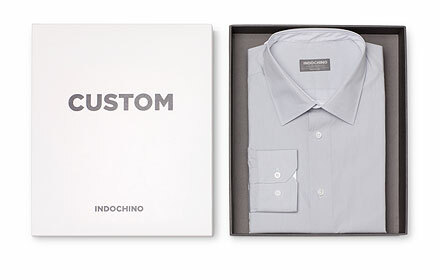 Indochino offers free shipping in North America on orders over $150. 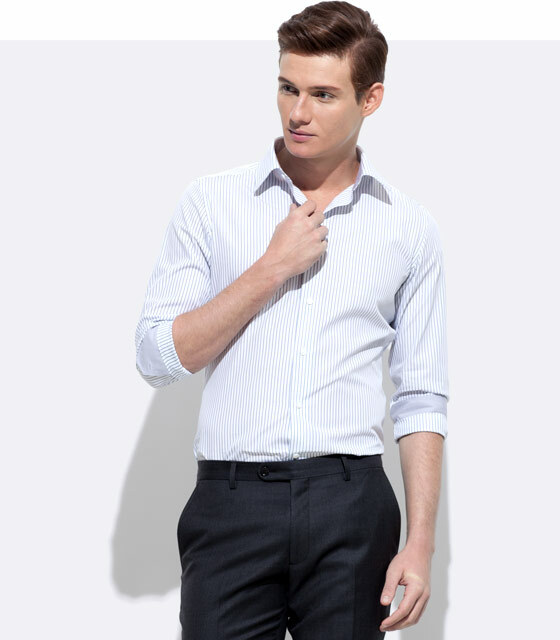 On orders under $150, Indochino charges a flat rate of $20. 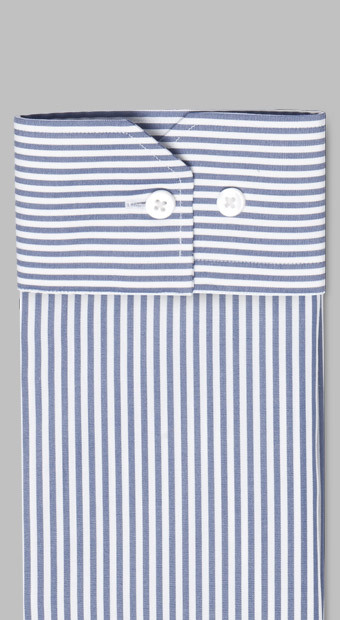 Gift cards, tailor’s kits, and tape measures ship for free, but are not counted toward the $150 free shipping threshold. 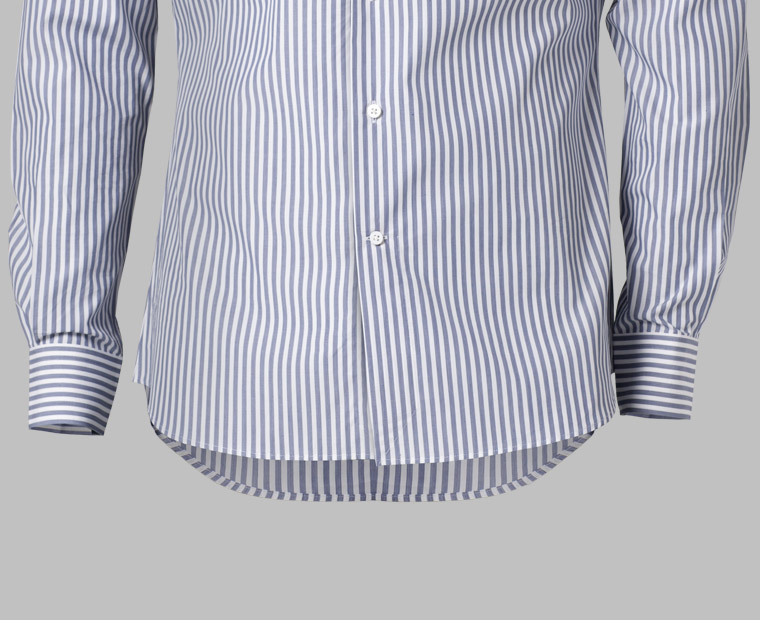 We not ship to Austria, Argentina, Belgium, Lithuania, Brazil, Chile, Faroe Islands, Russia, Republic of Korea, Democratic People's Republic of Korea, Philippines, Greece, Ireland, Mexico, Portugal, Uganda, Uruguay and Puerto Rico.